There have always been innumerable debates about gender equality. We confess we were tired of hearing about how we need to bring the change in the society. But ACTION speaks louder than WORDS!! Times are changing and we are extremely excited to introduce a great Daughter of an amazing Father. 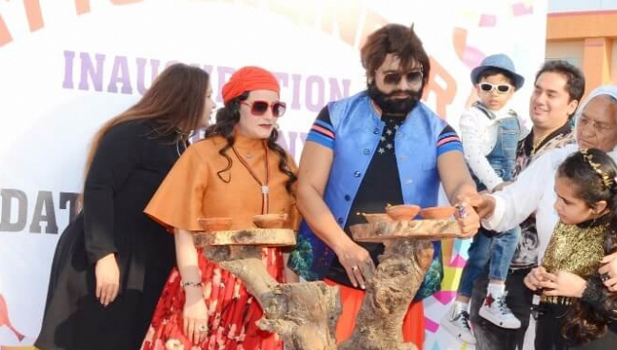 We are talking about none other than the multi-talented Indian Saint Dr. Gurmeet Ram Rahim Singh Ji Insan and his equally talented daughter, Honeypreet Insan. 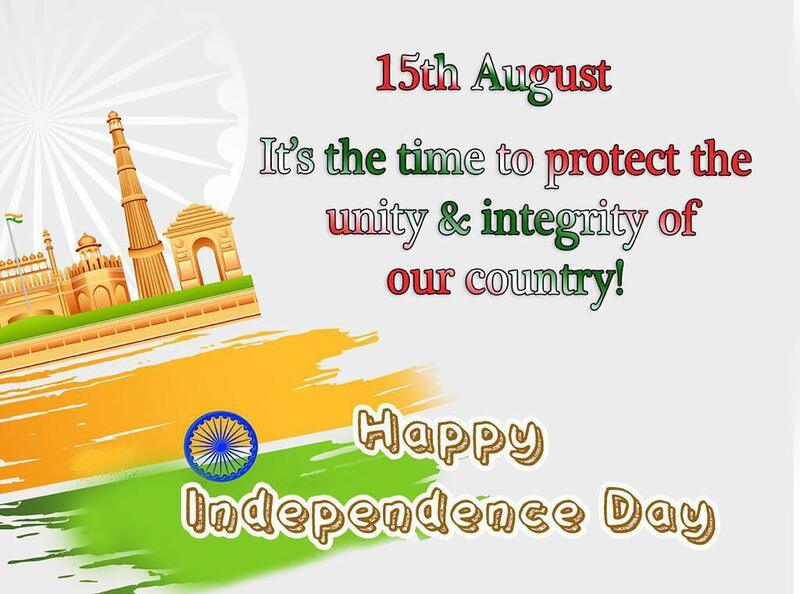 By the sheer dint of hard work, powered by meditation, they have created an example for others. 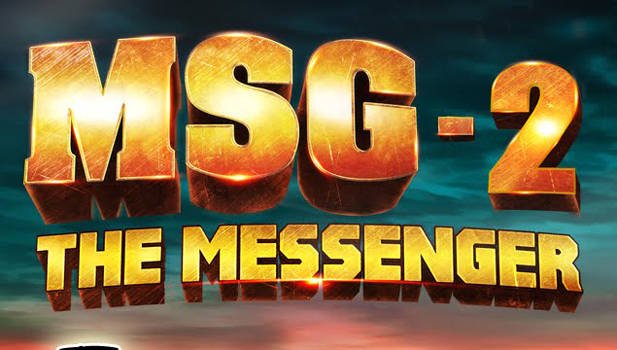 You must know, the movie 'MSG - The Warrior: Lion Heart' achieved a massive success at box-office not only because of its inspirational tale but also because of its makers' hard work, talent and dedication. Yes! All credits to the Father-Daughter Duo. This 'Baap Beti ki Jodi' has set a benchmark through hard work. 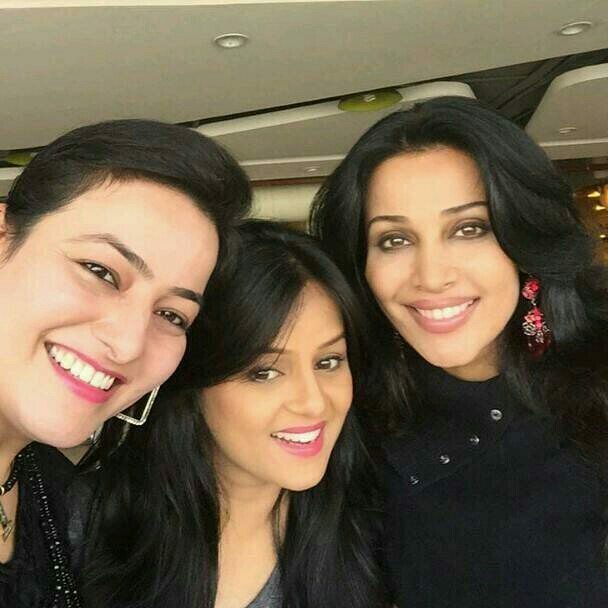 The film has earned huge ovation from audiences not only from India but from overseas as well. 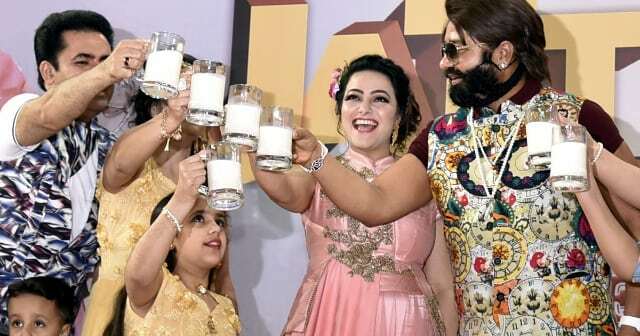 Honeypreet Insan says, "It has been a wonderful experience working with my father. He inspired me. His talent, acting skills, sharp memory and overall contribution to the film made things easier". Creativity, imagination, talent, dedication & confidence are the traits for making a perfect movie. 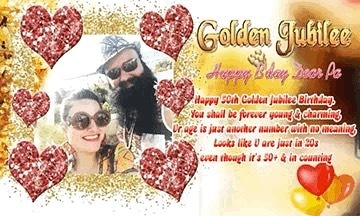 Saint Dr. Gurmeet Ram Rahim Singh Ji Insan possesses all these qualities and Honeypreet Insan inherited most of these traits from her father. Her creativity, talent, humility and passion to turn her father’s visions into reality perfectly makes the saying "Daughters are the reason of Father’s pride and joy" true. 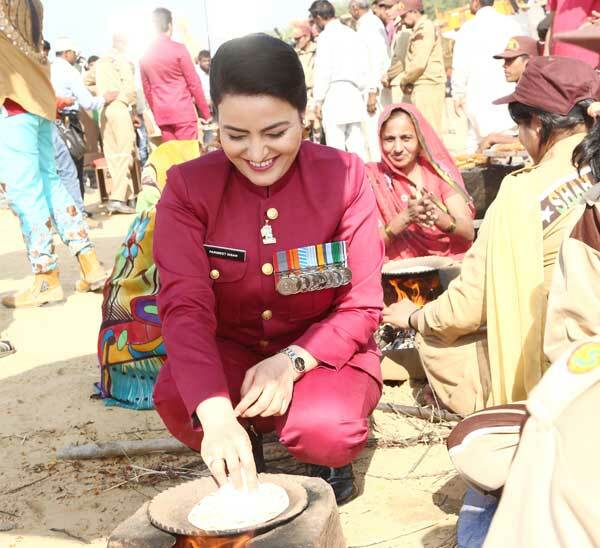 Philanthropist “As a daughter of the king of kings, your purpose is not to turn heads but to turn hearts toward our Heavenly Father” This famous saying truly depicts the character of Honeypreet Insan. She stores in her heart a lot of empathy, compassion and generosity for others. 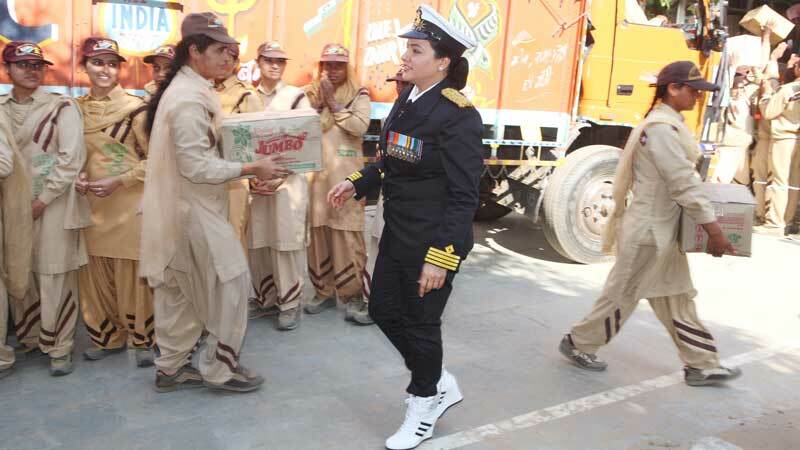 As the daughter of Revered Saint Dr. Gurmeet Ram Rahim Singh Ji Insan, you will find her working for the welfare of others, just like her Dad. She becomes the connecting channel for numerous beings in their quest for attaining Method of Meditation. 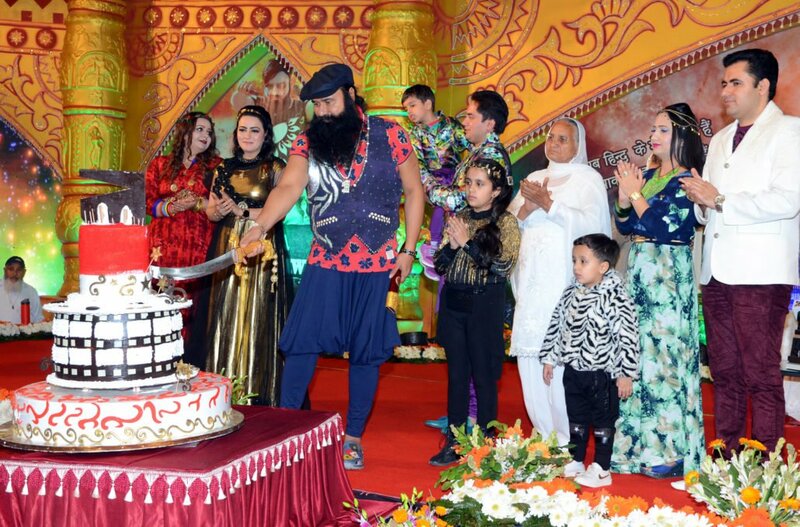 There have been no times when she has not provided bus transport to poor people who seek Gurumantra during spiritual congregations held by Guru Ji. 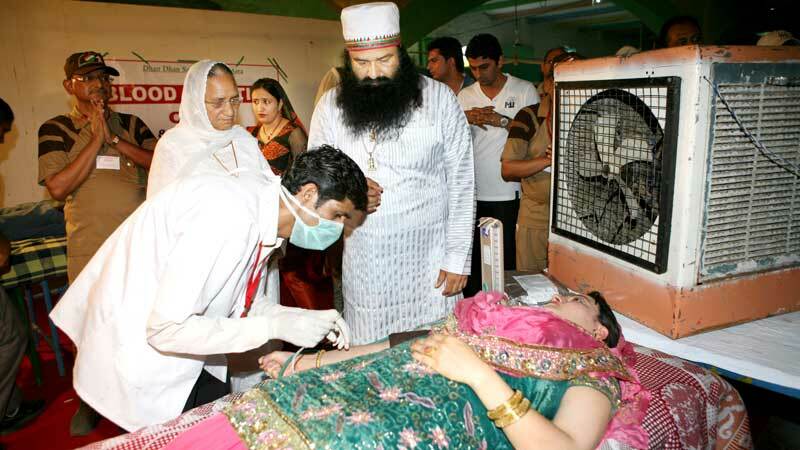 Not only this, there are several times when you will find her giving charity for the welfare of needy, medical treatment of poor, for relief aid during disasters and more. She always accompanies her dad in every social work, no matter it is being executed in a metro city or in a jungle. Her empathetic nature makes her well known for the fact that any plea never gets unheard in her vicinity. 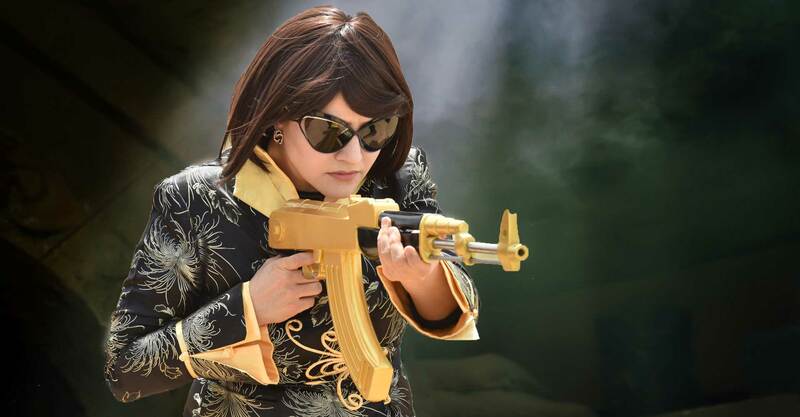 Editor Honeypreet Insan exceled as an editor too while assisting her dad during the editing of MSG – The Messenger and its sequel MSG 2 – The Messenger. 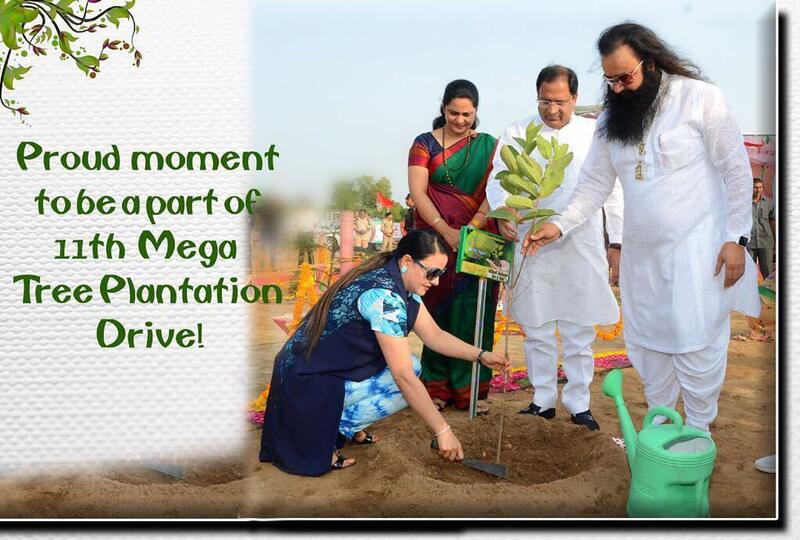 She took the whole task of editing for the recently released movie MSG - The Warrior Lion Heart along with her dad. She minutely learnt and grasped each and every technique of film editing in a very short span of time. From VFX supervision to sound editing, from dubbing to video transitioning, she managed every aspect of the movie as an editor. 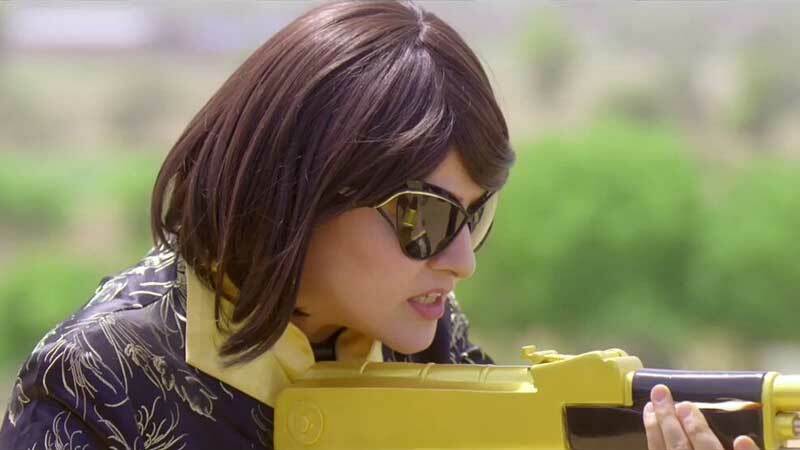 Actress Honeypreet Insan is although not a born actor but she managed to learn acting skills without any professional course of acting. All credits goes to her Dad for unveiling the acting skills in her and train her so well that she can stand at par with renowned professional actors. 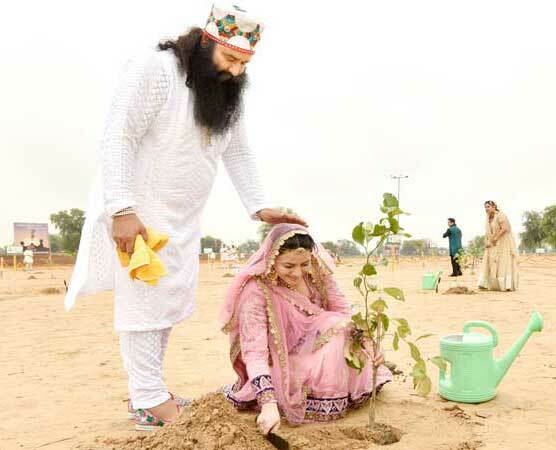 She started her acting career with debut in MSG 2 —The Messenger and later gave special appearance in MSG-The Warrior Lion Heart. 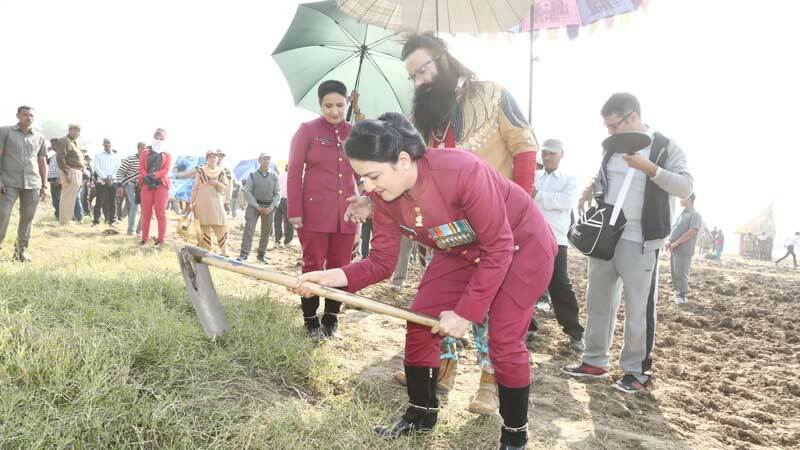 She will be soon seen as Leading Supporting Actress in her upcoming movie Online Gurukul with her Dad Revered Saint Dr. Gurmeet Ram Rahim Singh Ji Insan. 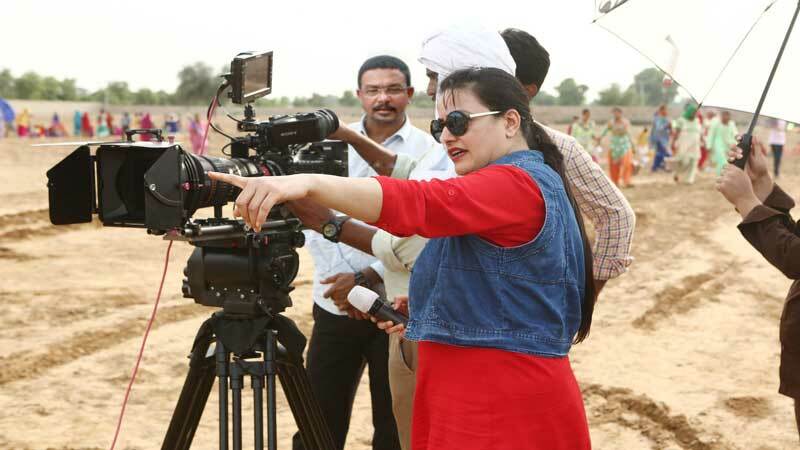 Director Honeypreet Insan as a director started her career with MSG 2 The Messenger , where she assisted her father Revered Saint Dr. Gurmeet Ram Rahim Singh Ji Insan. She being a keen observer and quick learner noticed even the minute details of direction. 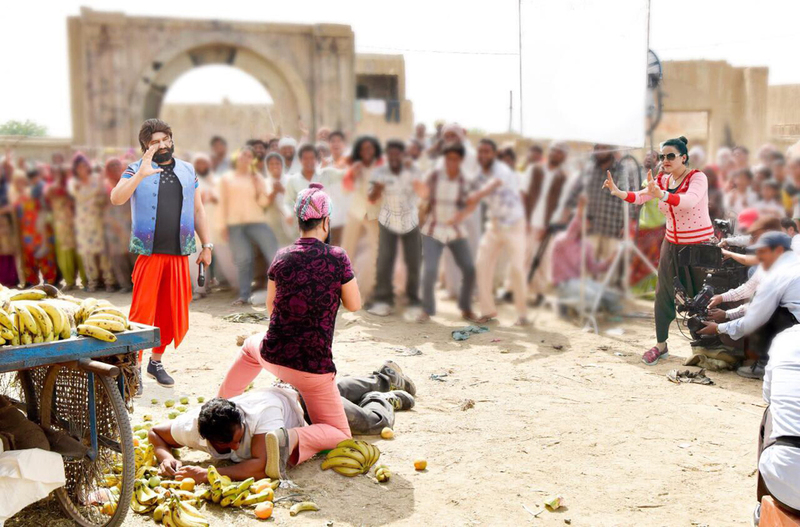 It was then, when her Dad watched her putting so much of hard work and learning directing skills so fast, he thought of giving her a chance to debut as a director in MSG The Warrior Lion Heart. And keeping her father’s expectation at par, she superbly performed well as a director. With her ability of framing the shots with different lengths and angles, power of visualizing the scenes, finding perfection in sets, outfits etc, she emerged as an amazingly successful director .